Reno Properties Group, LLC is pleased to announce it has brokered two leases at 66 Cedar Street in Newington. 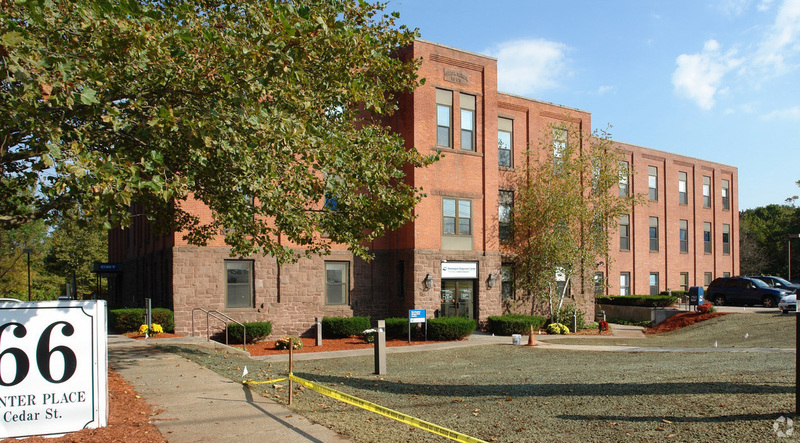 Central Connecticut Therapy Services, LLC leased 1,580 SF and the Newington Board of Education leased 1,692 SF. The Landlord is G.K.N. Associates and Reno Properties Group was the sole broker in both transactions. Central Connecticut Therapy Services provides behavioral health, counseling and therapy services. The Newington Board of Education secured the space for their Human Capital Development department. 66 Cedar Street is a 27,500 SF three story, brick and glass, professional office building located in Newington Center. The building is home to a Berkshire Bank branch office with drive thru services and the Newington Probate Court office as well as numerous professional tenants including real estate, law and medical uses.